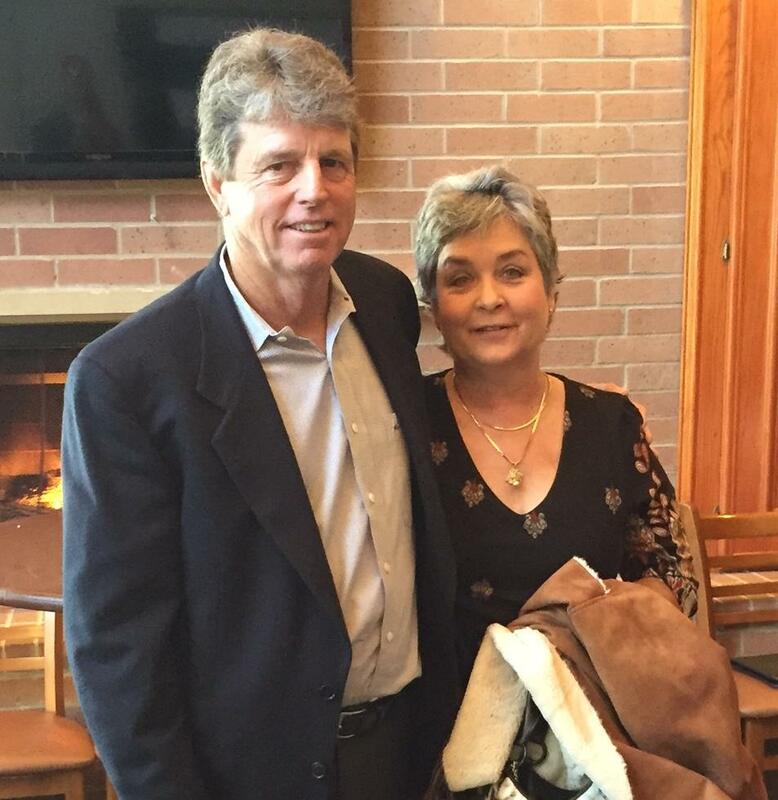 Erin and Monty Ballard joined us on November 18th as our guest speakers. The Ballard House, the namesake of Erin and Monty was built in 2013 to provide cost free housing services to patients and their caregivers who are visiting Katy and Houston area hospitals for treatment. In 2011 Erin heard about Cinco Charities from her oncologist, Dr. Sunil Patel at MD Anderson Cancer Center in Katy and was inspired to donate the use of one of her rental properties to Cinco Charities to expand their outreach. That home became known as Erin’s House. Erin’s House was loved by all of the families who found it be their “home away from home” during their loved ones treatment. Erin’s husband, Monty was touched by the charities mission as well and started The Ballard Foundation to advance Cinco Charities goal to build their hospitality house in Katy. We started thinking about people that live in other states who wanted the best treatment they could get and just couldn’t afford the other parts of the puzzle. They might have great insurance, but still couldn’t afford to come here to stay and get treatment. We thought we could make it possible for Cinco Charities to move forward. In December 2013, a huge crowd of supporters celebrated the grand opening of The Ballard House which boasts 20,000 square feet of livable space and is located on three acres in the heart of Katy and Cinco Ranch.